Need further proof of our nation's current obsession with Japan? Look to Saint Dreux, the new dedicated coffee and katsu sandwich bar that opened last week in the food court at St Collins Lane. It's by Bench Coffee co-owners Joshua Crasti, Nick Chen, Frankie Tan and Claye Tobin. Crasti, who also works at an architecture firm, and Chen fell in love with the sandwich during what was meant to be a cafe-related research trip to Japan. 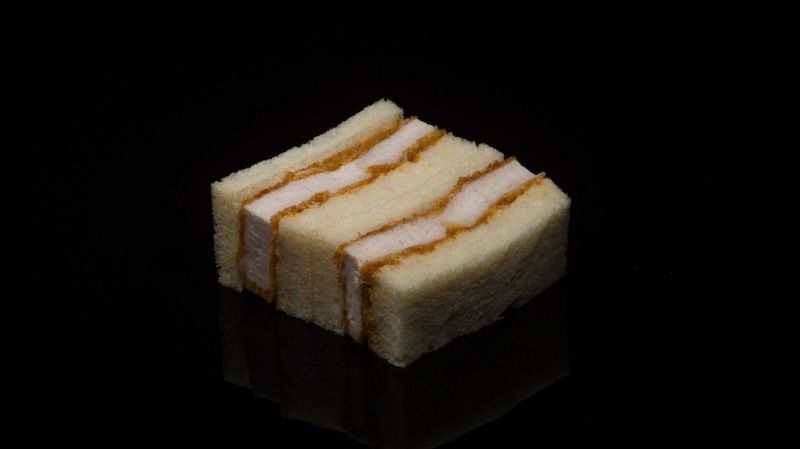 "What stood out to us the most from that trip was just how readily available katsu sandos are in Japan," says Crasti. "They're absolutely everywhere, from vending machines to restaurants to subway stations, and neither of us ever had a bad one." Saint Dreux's lightbox facade and sleek black counter. "We got talking and thought about ways we could modernise them a little bit, make them a bit more gourmet. We already had plans for a new venture in the CBD, and decided that katsu sandwiches could work really well alongside coffee." Katsu sandos are traditionally made with panko-crumbed pork, mayonnaise, tonkatsu sauce, which combines the flavours of Worcestershire sauce, soy sauce and tomato ketchup, on white bread. At Saint Dreux, the guys are crumbing and frying everything from Kurobuta pork and chicken to wagyu beef and prawns. There's even an egg version – a Japanese convenience store staple. 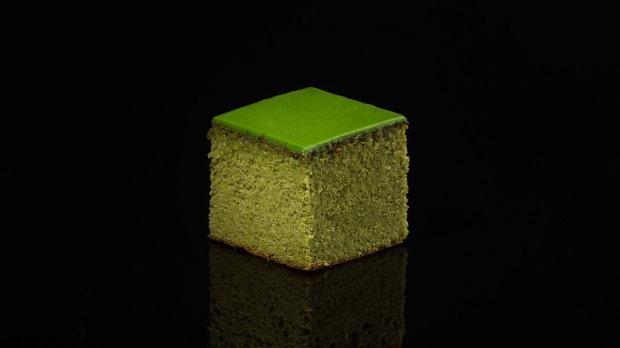 Also on the menu is a range of house-made castella (Japanese sponge cakes by way of Portugal), croissants and other pastries from Bakemono Bakers, and, of course, coffee – ranging from espresso to cold foam iced matcha lattes. 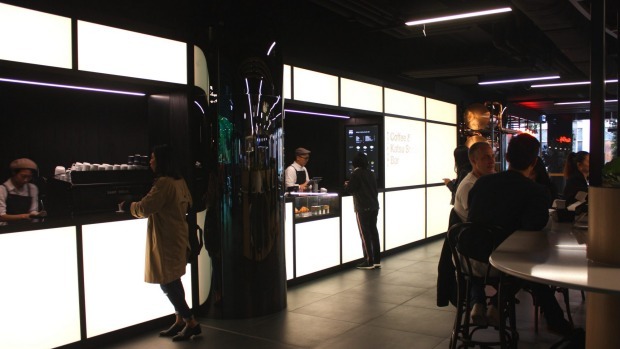 Crasti, with help from Arkhetekhne and feedback from his partners, is behind the fitout, which sees a facade built from lightboxes, a sleek black counter and glass pastry display cabinet. Tan, whose background is in graphic design, is behind the custom-designed black boxes the katsu sandos are served in. "In Japan, some of the best restaurants are found in food courts, but here there's often a bit of stigma attached to them," says Crasti. "We wanted to make the whole experience as gourmet and upmarket as possible." Open Daily 8am-6pm. Katsu from 11am until sold out.